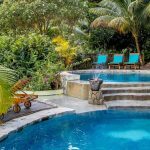 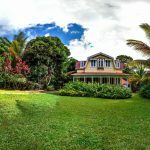 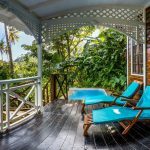 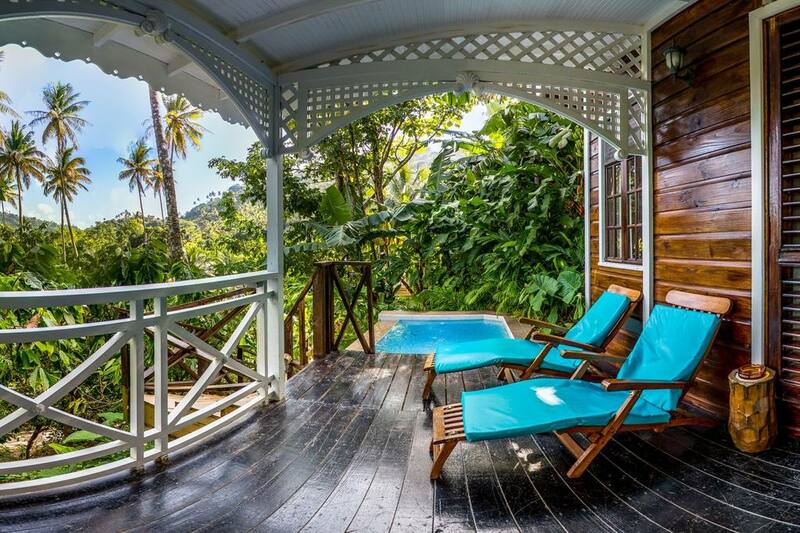 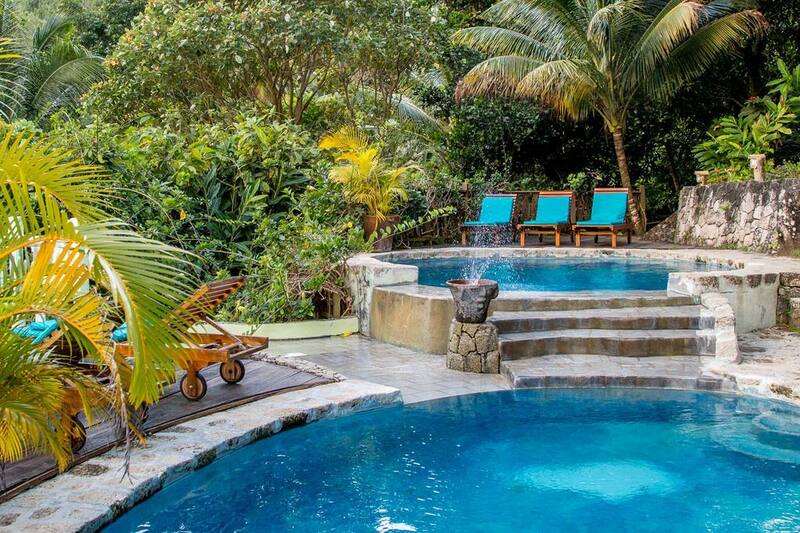 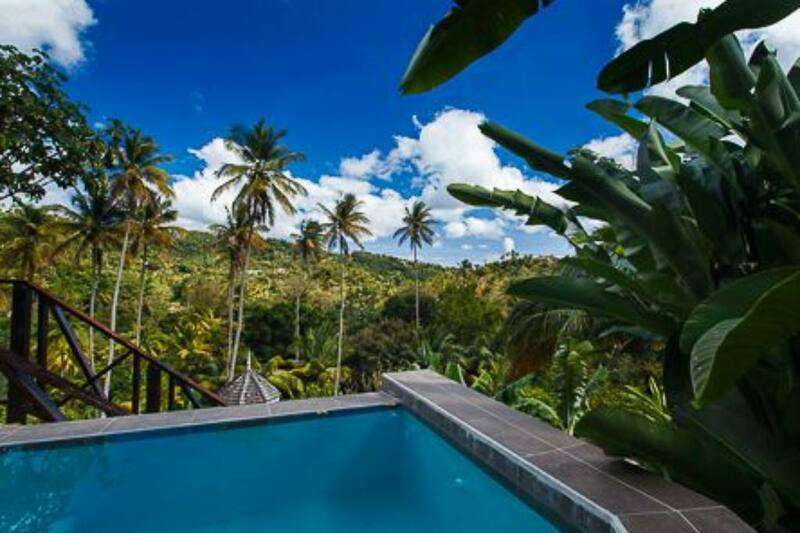 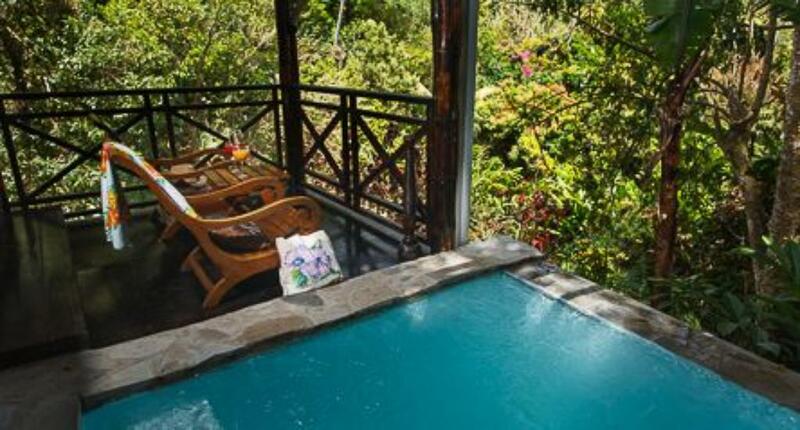 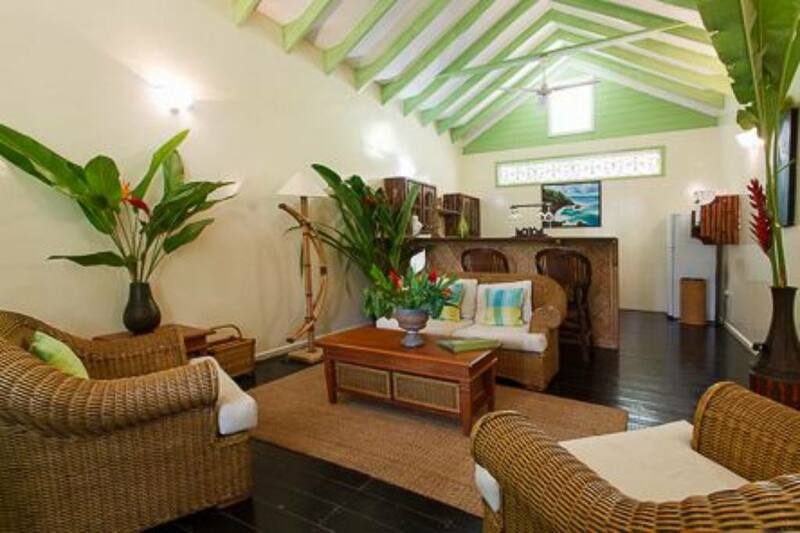 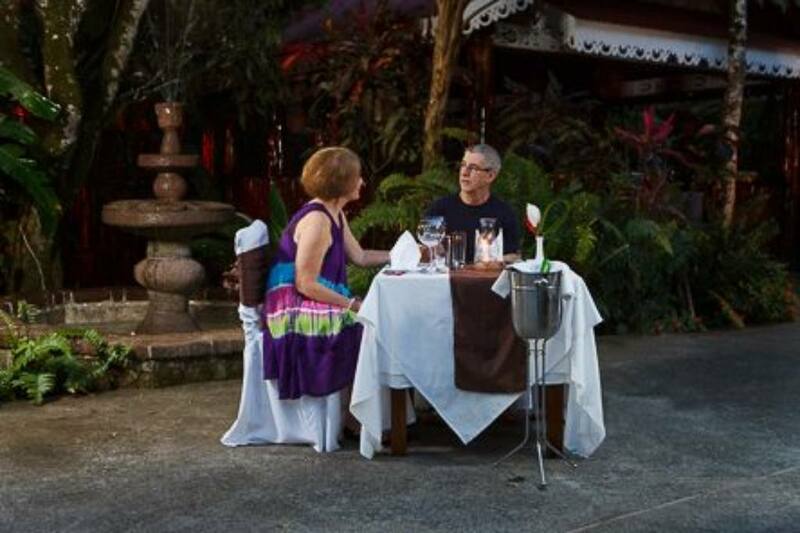 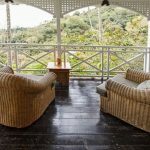 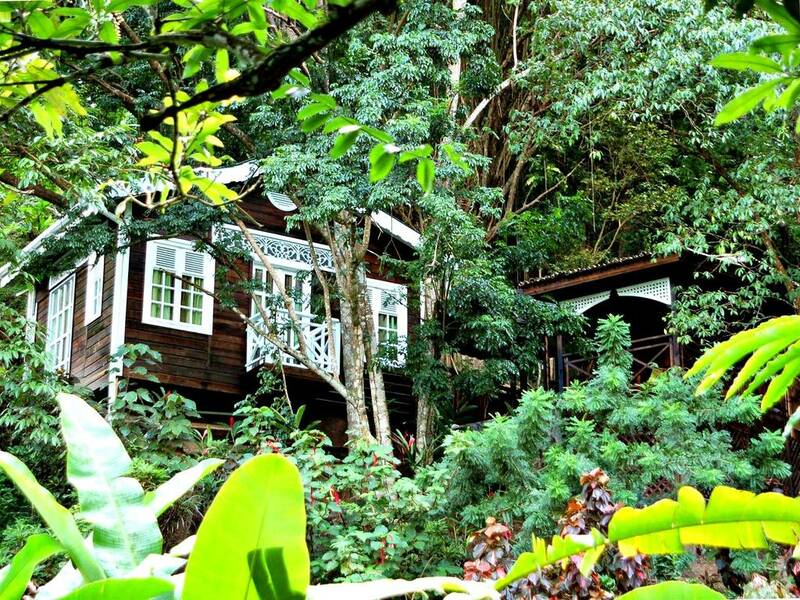 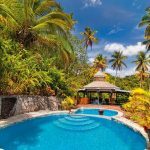 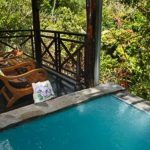 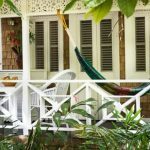 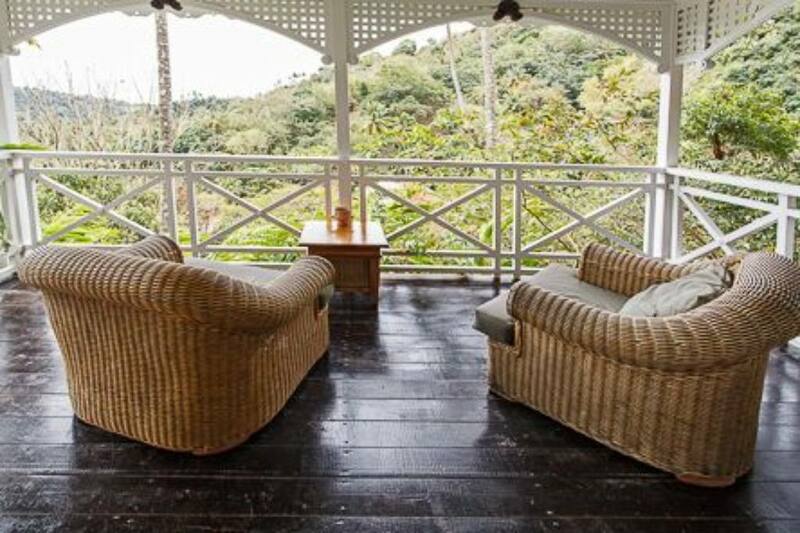 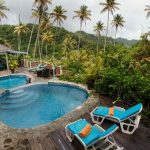 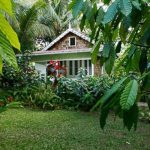 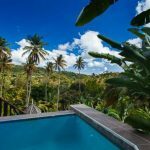 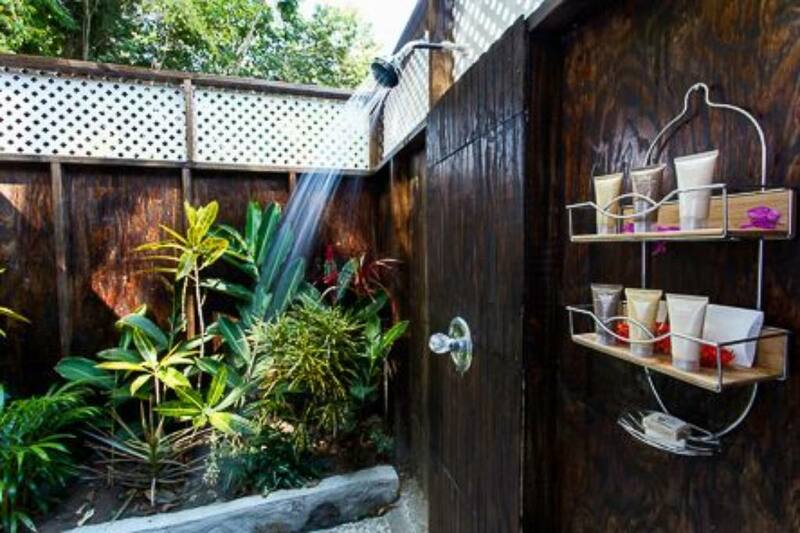 Our accommodations are perfectly suited for couples or families looking to enjoy some peace and quiet in a secluded setting, far away from the hoards of tourists found at other resorts in St. Lucia. 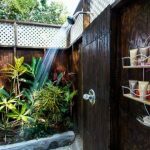 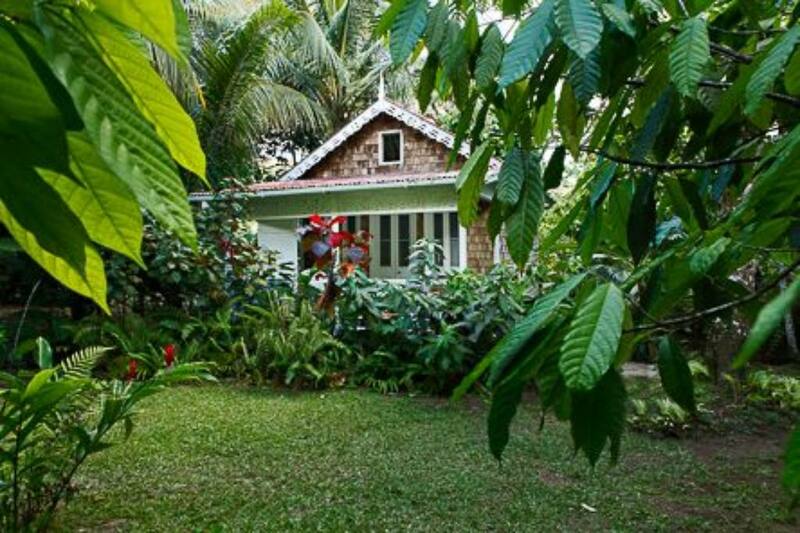 Each cottage offers a wide range of amenities to make sure your stay with us is as comfortable and relaxing as possible. 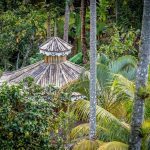 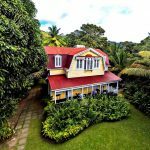 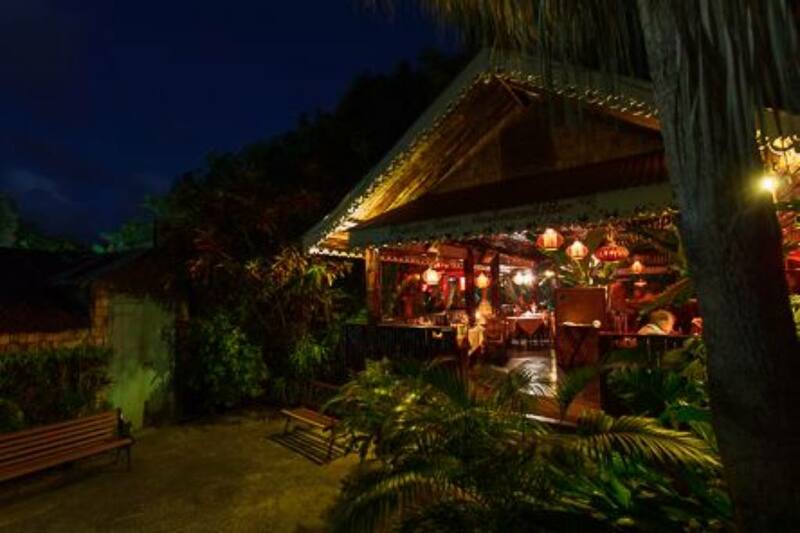 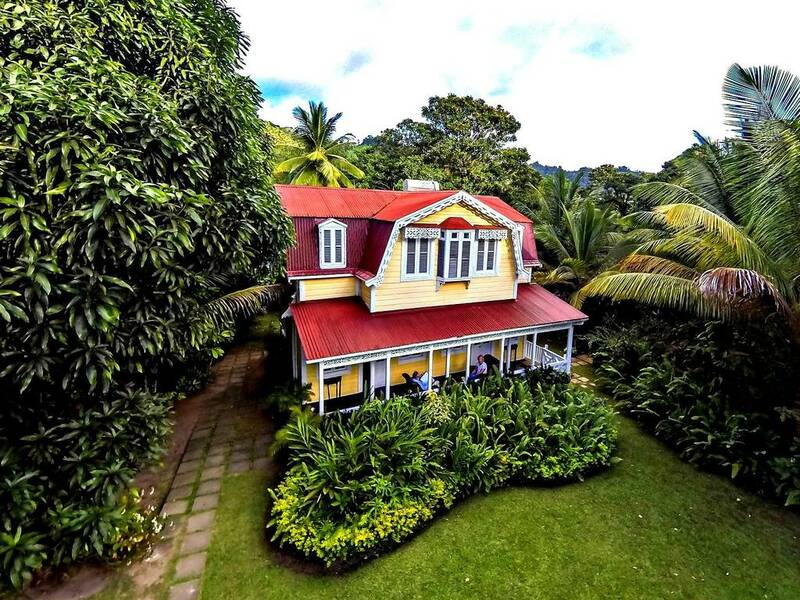 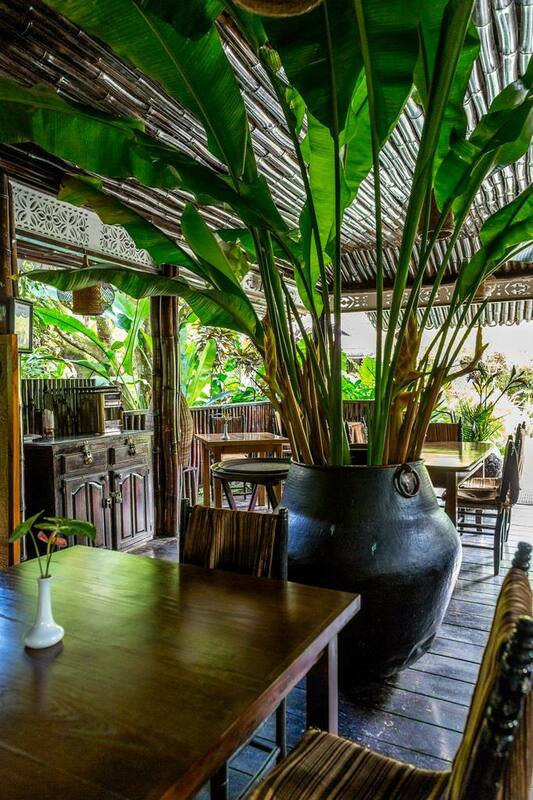 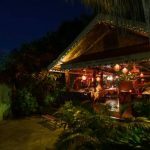 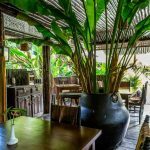 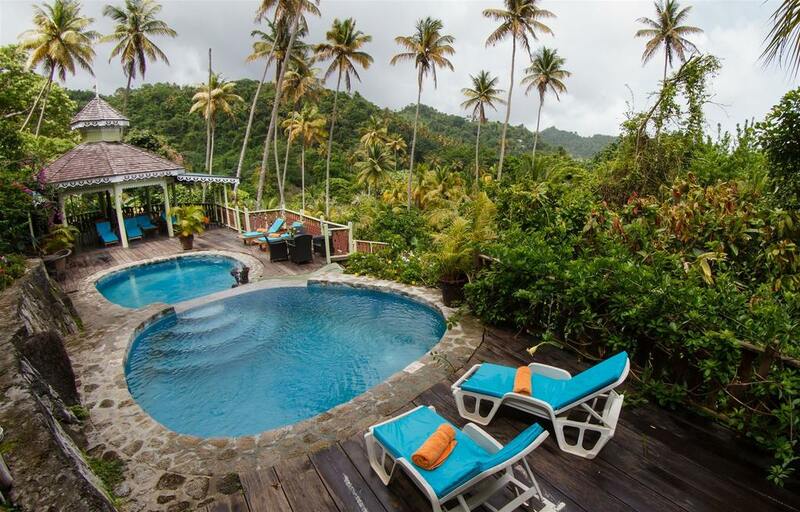 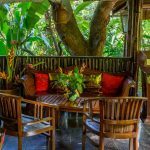 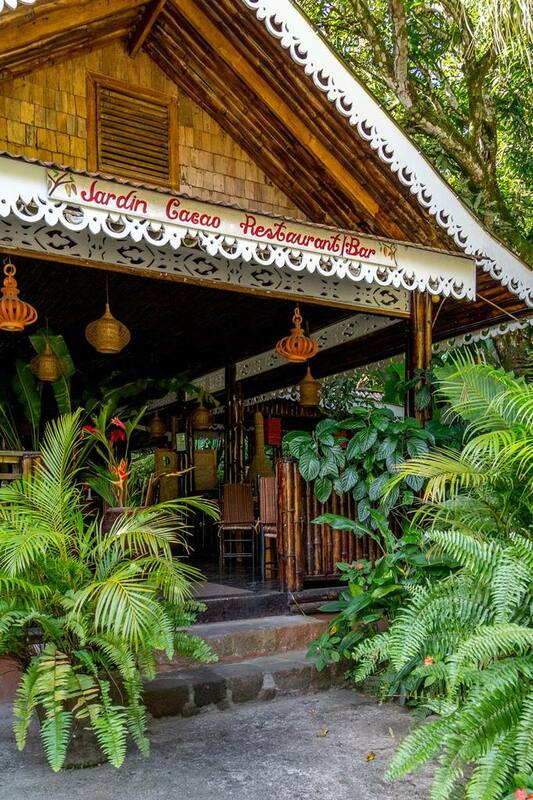 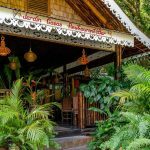 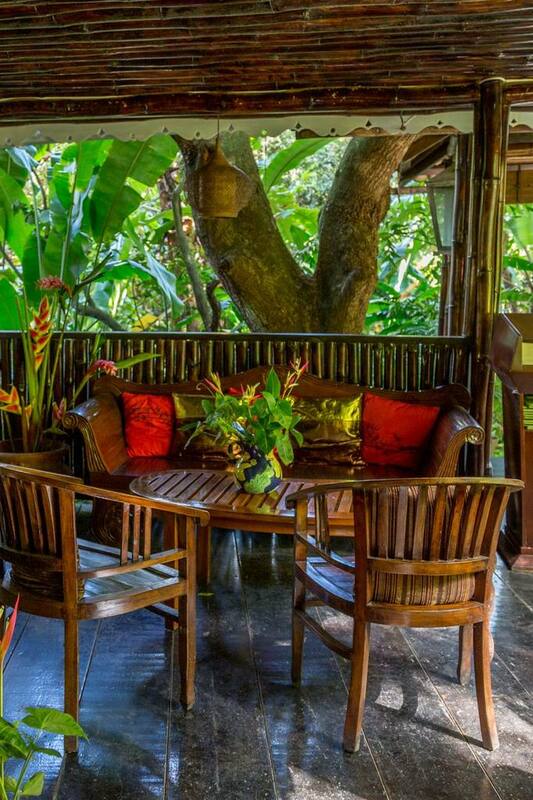 The Bamboo Restaurant and Cocoa Pod Restaurants at Fond Doux Plantation & Resort in St. Lucia offer up sumptuous Caribbean and international cuisine in beautiful, tropical environs. 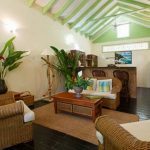 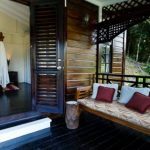 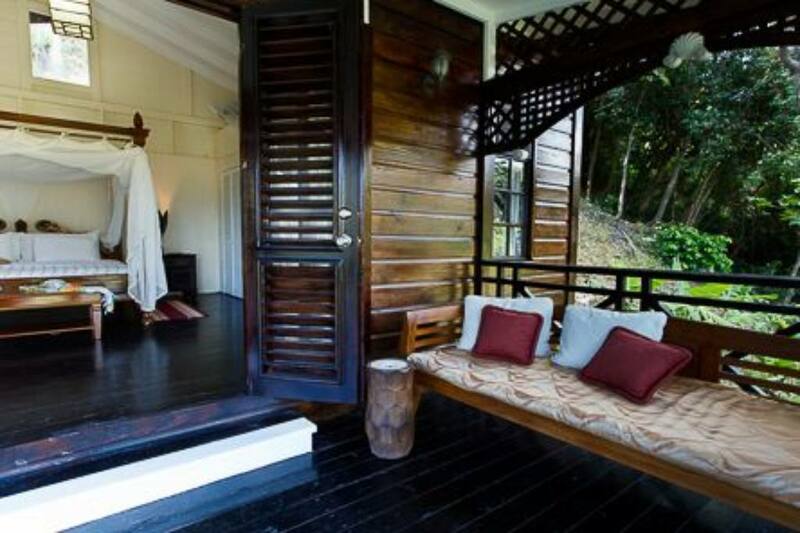 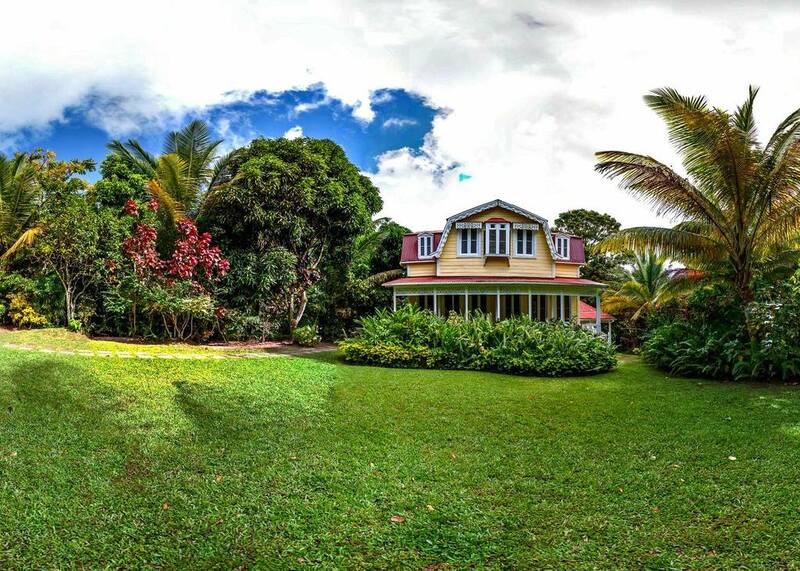 Mama La Terre Spa, located on-site at Fond Doux Plantation & Resort, caters exclusively to our resort guests and is committed to creating the relaxing atmosphere that is conducive to renewing yourself – mind, body, and soul. 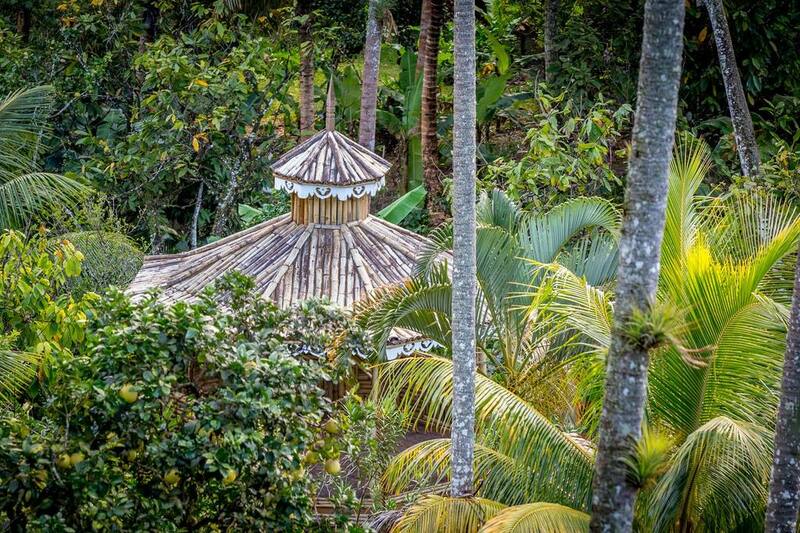 Mama La Terre, meaning Mother Earth, focuses on the powerfully restorative powers of nature. 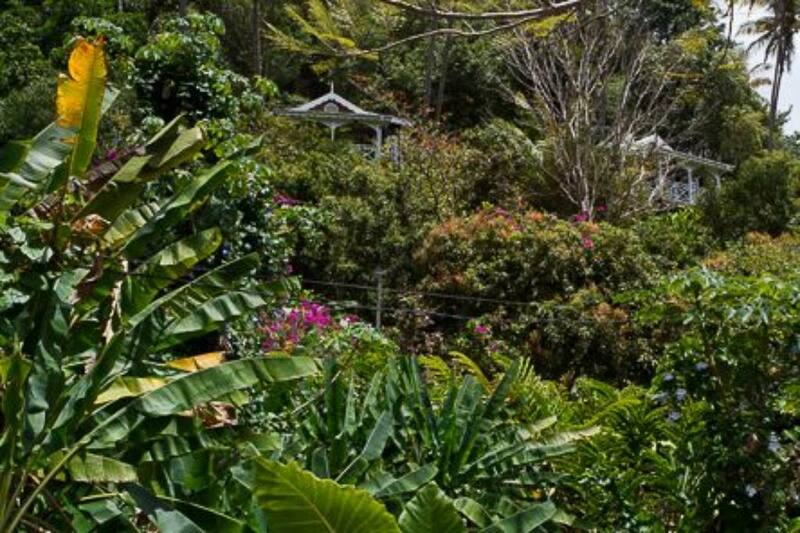 All of the products that we use in our spa treatments are made from all- natural, organically grown ingredients that are of the purest quality. 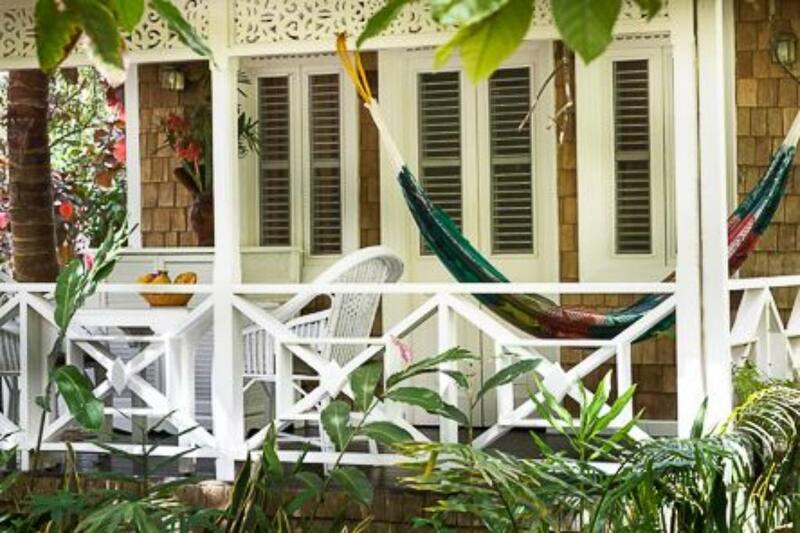 We know that going to the beach is a big part of visiting the Caribbean, which is why we have a free beach shuttle to nearby Sugar Beach. 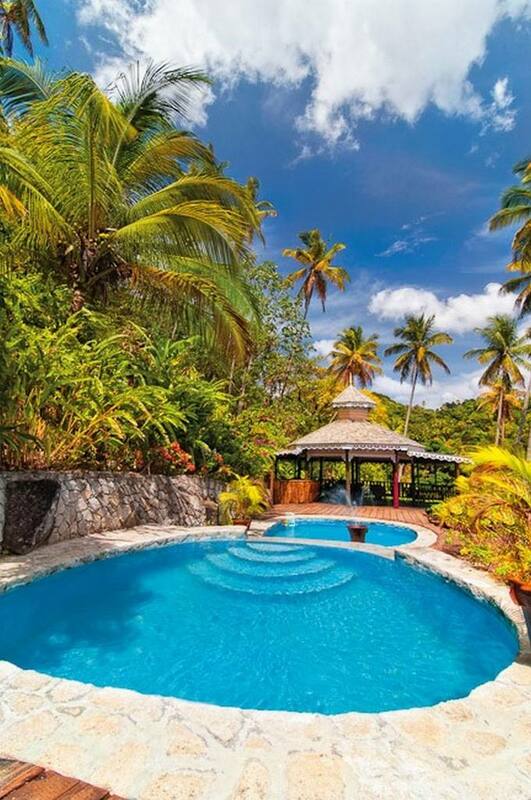 Snorkel, paddle board, or simply sit with your toes in the white sand! 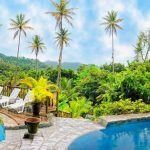 We also offer a wide selection of land and sea tours so you can see the best of St. Lucia without having to do any planning yourself. 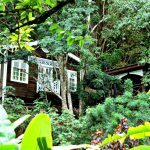 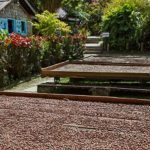 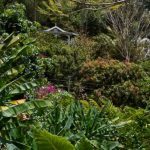 Our tours include everything from the shopping at the Soufriere market, zip lining, deep sea fishing, to hiking the Pitons. 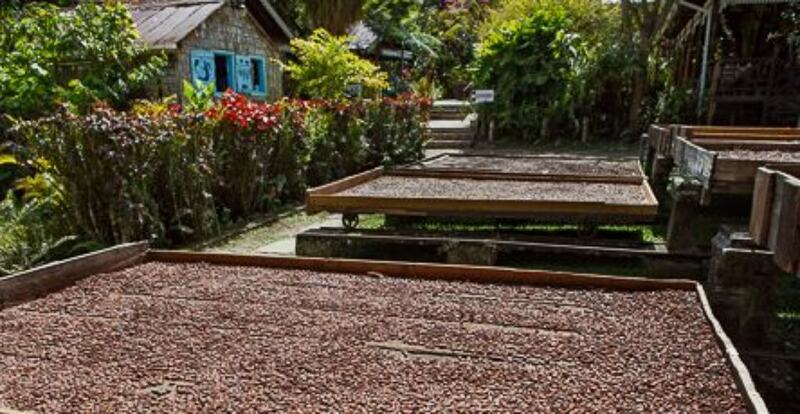 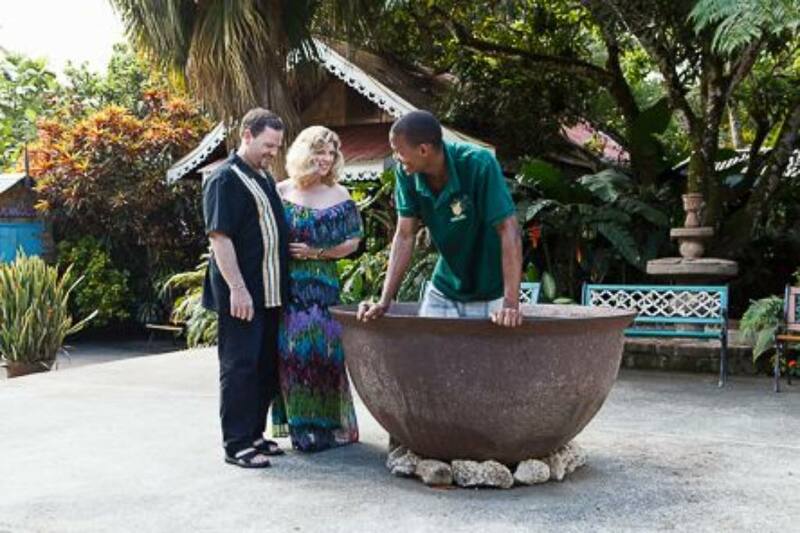 Each tour provides an authentic St. Lucian experience, regardless of what you choose.